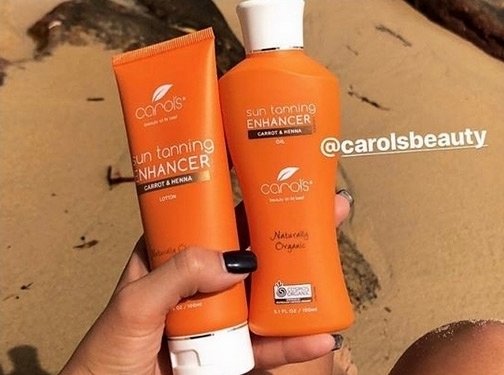 We are proud to be Australia's ONLY certified organic tanning products. We believe true beauty starts from within and that's why we've packed our tanning oil and lotion with naturally derived organic ingredients that both nourish and bronze the skin at the same time, including henna, almond oil, carrot oil, beeswax. Australia (Banksia, NSW) based business providing tanning products. Website includes e-commerce facilities, delivery and returns information, terms and conditions, certifications gained, associations, full contact details.